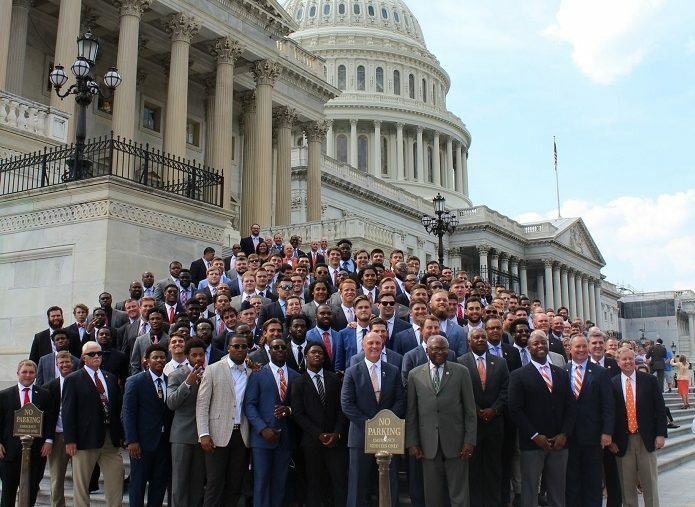 Congressman Jeff Duncan welcomed the National Champion Clemson Tigers to Washington D.C. this week. 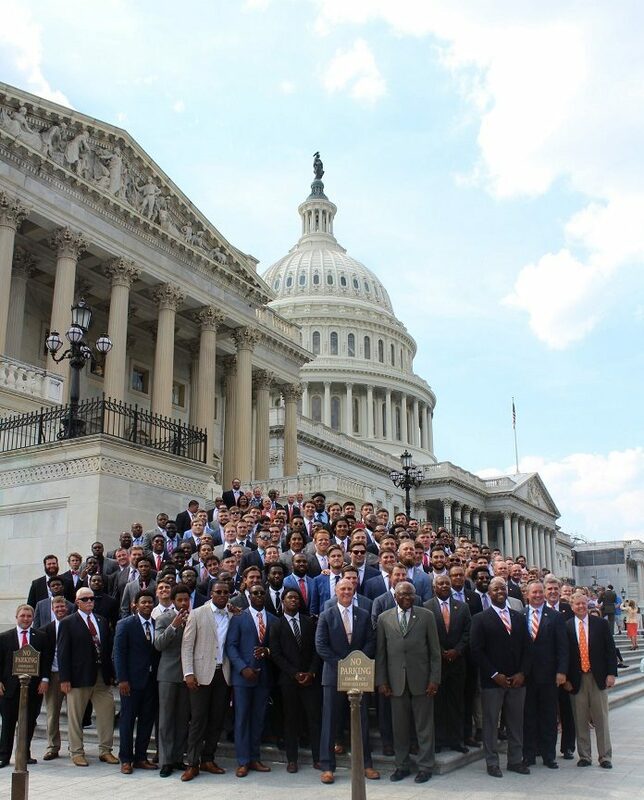 Congressman Duncan joined Coach Dabo Swinney and 180 players, coaches, and staff from the Clemson Tigers at the White House and then led them on a tour of the United States Capitol. Duncan was also impressed by Clemson head football coach Dabo Swinney.